Visit Miss Mandy OC Lessons's profile on Pinterest. 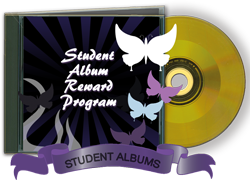 My Student Album Reward Program is an ongoing program that encourages my students to track their musical growth and celebrate their accomplishments through creating their own music albums. It's not only fun, but informational to have a tangible record of your progress and get the experience of completing a creative project with the skills you have learned. This program is for all ages and levels! Student Pages are coming back! Each page will display your completed albums. You will also be given a login to send to friends and relatives for private sharing. 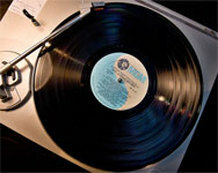 I am currently working on an album planning catalog that you can browse when you are at home. This way you can really get creative with your designs. To make learning the tough stuff fun and easy. Ten spots are available to those who are motivated to use them.